We recently connected with NHL & AHL Hockey player Colby Robak. Colby plays for both the Florida Panthers and The San Antonio Rampage. Colby is a STAR player and believes in our product line so much that he is USING it and ENDORSING it in commercials for us. He has been sharing our products with teammates and is excited to be part of the Max Life team! Colby is a Canadian professional ice hockey defenceman. He is currently playing with the Florida Panthers of the National Hockey League (NHL). He was selected by the Florida Panthers in the 2nd round (46th overall) of the 2008 NHL Entry Draft. 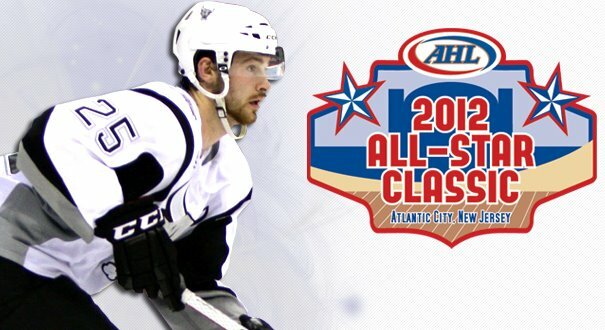 The American Hockey League (AHL) today announced that San Antonio Rampage defenseman Colby Robak has been selected to the Western Conference AHL All-Star Team for the league’s 2012 AHL All-Star Classic set to be played on Jan. 30 in Atlantic City, NJ. We are pleased to welcome Colby Robak to the Max Life Direct family!